Olea Sensor Networks, a leader in intelligent sensors and analytic software for sensor network-based systems, announced the OleaVisionTM in-Vehicle Life Presence Detector, a platform for developing an in-cabin device to prevent hot car deaths of kids and pets left unattended in vehicles. This system includes a wireless, contactless device, which installs in the cabin of any vehicle over the door of the back seat. 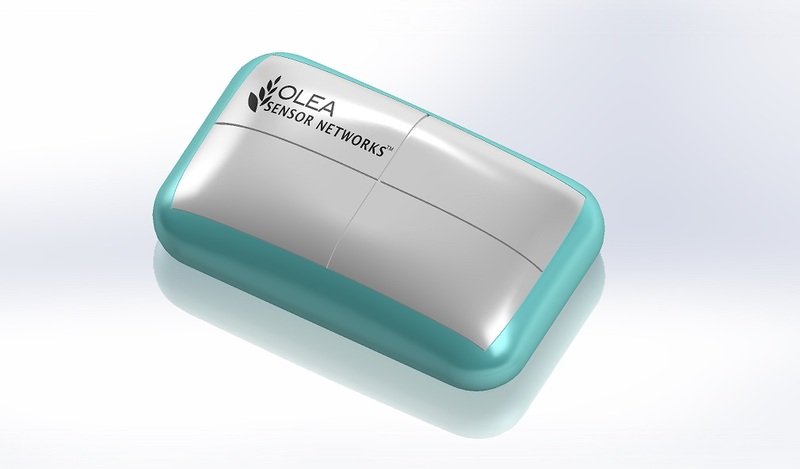 The device is able to detect the presence of a living being in the vehicle cabin, even if the subject is motionless or sleeping, using Olea’s proprietary continuous vital sign detection technology. It is designed to send an alert to the driver of the car after they are about to or have exited the vehicle. 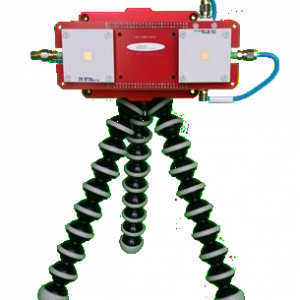 Additionally, it can be programmed to alert first responders in the absence of action by the caretaker. 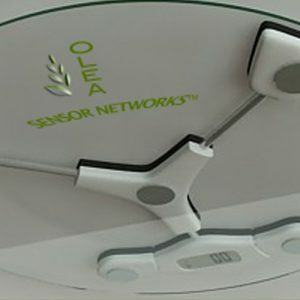 OleaVision™ technology has the unique ability to differentiate between live beings and inanimate objects up to a 5 ­meter distance for both moving and stationary applications, regardless of whether the monitored subject itself is moving, motionless or sleeping. 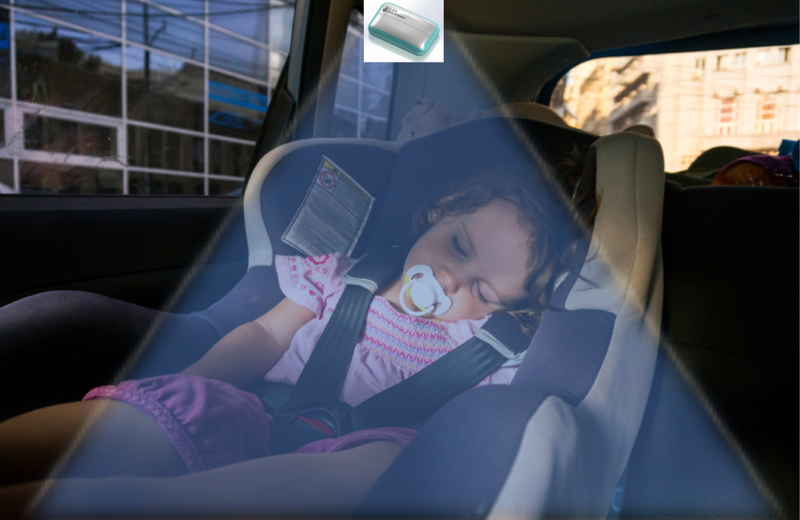 As an in-vehicle device, OleaVisionTM can be installed anywhere in the cabin of the vehicle and can sound an alarm of a child left behind, communicating immediately to a caretaker’s device. It is equally effective installed in a child’s room or nursery for real-time monitoring in the crib or playpen. It is completely contactless and does not rely on motion or thermal sensors to detect life presence (human or pet). This technology is available as a development platform for licensing or non-clinical R&D use. For more information, please download the OS-9005 data sheet.